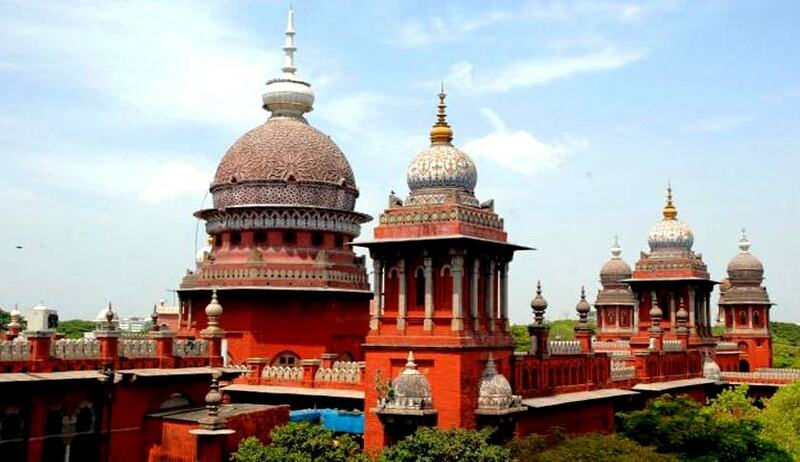 Madras High Court has asked a school to allow one of its student, which it branded him as ‘mentally unfit”, to appear in Class X theory and practical examination. Justice Pushpa Sathyanarayana asked the Education department to permit him to sit for practical examinations, without insisting on the formalities. Branding him as ‘Mentally Unfit’, the School had omitted the name of the student from the list of candidates taking up the public examinations. Aggrieved by this, the father of the student approached the High Court. The Court also observed that students studying in 10th standard as well as in 12th standard are under pressure for scoring marks to find a place in the rat race and they undergo tremendous pressure from their peers, parents and teachers driving them to go to depression. Continuous assessment tests, assignments, etc. also add to their woes in terms of performing well in the examination. Every student is experiencing this wilt under pressure. This may be one such case, the Court said. The Court observed that the affidavit filed on behalf of the School admits that the petitioner's son was awarded with “Ignite Awards-2015” and he had also taken part in National Science Indian Talent examination. When a student is competing in the national level not on any arts or fine arts, but on science talent, his academic brilliance and thirst for research has to be accepted, the Court said. The father of the student had produced an answer sheet of an examination conducted on 25.01.2016 wherein the student had scored 65 marks out of 100. If, as alleged by the 5th respondent, the petitioner's son is not mentally stable, he could not have taken up that examination, the Court observed. The petitioner, who is the father of the student by name D. M. Ashik Mohamed, is directed to remit fees, if any, due to the school 8 and the examination fee payable to sit for 10th standard examinations on or before 03.03.2016. The 5th respondent is directed to receive the fees and remit the same without any delay to the Director of Government Examinations, Chennai, who is not a party to the proceedings, though a recommendation has already been addressed by the fourth respondent and the Director of Government Examinations is directed to issue the Hall Ticket of the student immediately. The respondents herein and the Director of Government Examinations shall permit the petitioner's son to sit for practical examinations at the next available slot on 02.03.2016, without insisting on the formalities.